"On his detailed personal and baggage search, 19 pieces of gold bars, total weighing 2.1 kg, were recovered," the statement issued by the Customs Department said. Two men were arrested in separate incidents by customs officials at Delhi airport for allegedly trying to smuggle in gold valued at about Rs 1.5 crore, according to an official statement issued today. A 51-year-old Indian man was intercepted by the customs officials after his arrival from Dubai via Muscat on Sunday. The market value of the gold, which has been seized, is Rs 67.57 lakh. Another Indian man was intercepted after his arrival from Muscat on September 1. His personal and baggage search resulted in recovery of 24 gold bars and one gold ring, total weighing 2.8 kgs, the statement said. 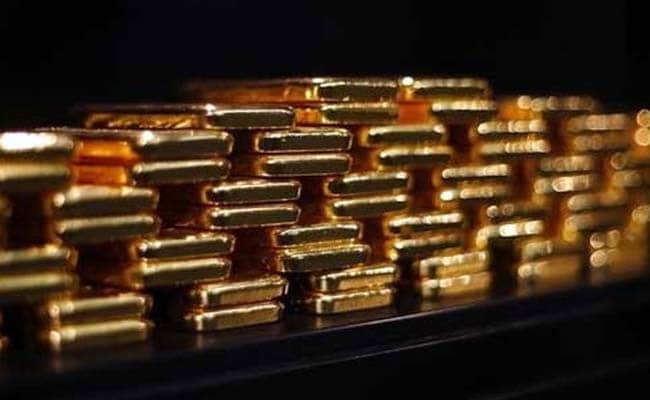 The gold, which has been seized, is assessed to be of Rs 85.29 lakh. During investigation, this passenger also admitted to have smuggled in one kg gold from abroad via Mumbai airport and 1.2 kg gold through Ahmedabad airport in the past, the statement said. The combined worth of the gold seized by both men is worth over 1.5 crore.